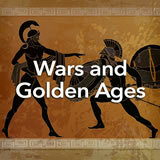 Students are introduced to the origins of democracy in ancient Greece. They learn about the city-states, particularly Athens, in which democracy is born. 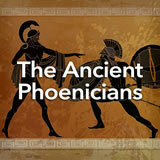 Next, they explore the lottery elections in ancient Greece and explain it in their own words. Finally, they write an editorial stating their opinion on whether election by lottery might be beneficial in the United States. 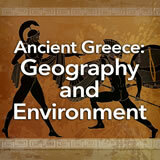 In this experience, students are introduced to the origins of democracy in ancient Greece. 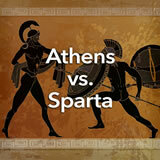 They learn about the city-states, particularly Athens, in which democracy is born. 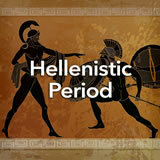 Next, they explore the lottery elections in ancient Greece and explain it in their own words. Finally, they write an editorial stating their opinion on whether election by lottery might be beneficial in the United States. 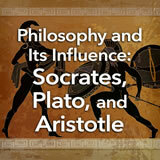 Explain the democratic concepts developed in ancient Greece. You have probably heard the word democracy many times. Where did this form of government come from? That’s what you’ll explore in this experience. What words do you think of when you hear the word democracy? To list more than one, separate them with a comma, like this: doctor, nurse. As a class, without your teacher telling you anything, see if you can come up with a definition or a list of features of a democracy. Write your definition or list of features below. Give students a few minutes to brainstorm and then discuss their definitions or lists. 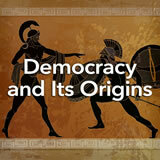 Tell students to keep those in mind as you explore the origins of democracy.